In a world that often appears dark and unfathomable, gatherings like the Readers Studio extend a unique promise of connections and hope. The High Priestess, as the Tarot’s gatekeeper, is the symbolic doorway to those higher states that our planet most needs now. So tonight, light a candle and study the High Priestess card. Allow Spirit to contact you through her image. 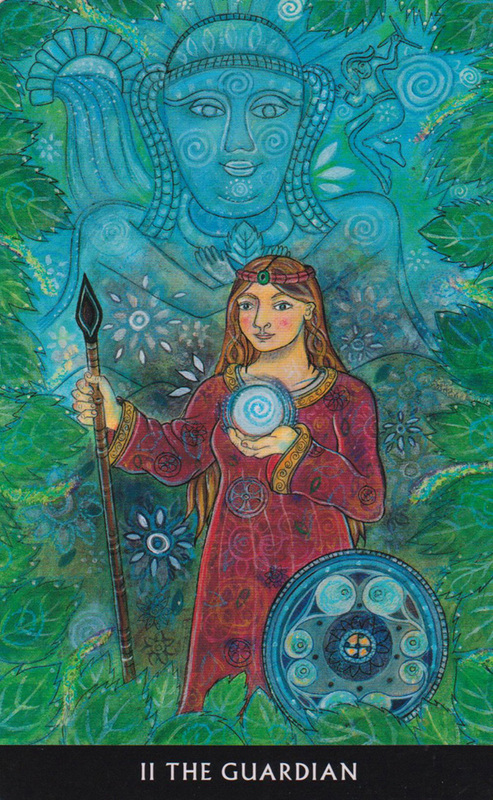 Let the wisdom carried by the whole Tarot pack, as channeled through the High Priestess, be your guide. Let the High Priestess that resides within you come forth. Visit the Readers Studio at www.tarotschool.com for information about the 2012 Readers Studio on April 27 to April 29.